Although the visual impaired can read this at least you can read this to any of them. A new wrist watch has been developed in Koread by Dotincorp to help the blind read time/date and receive notifications. 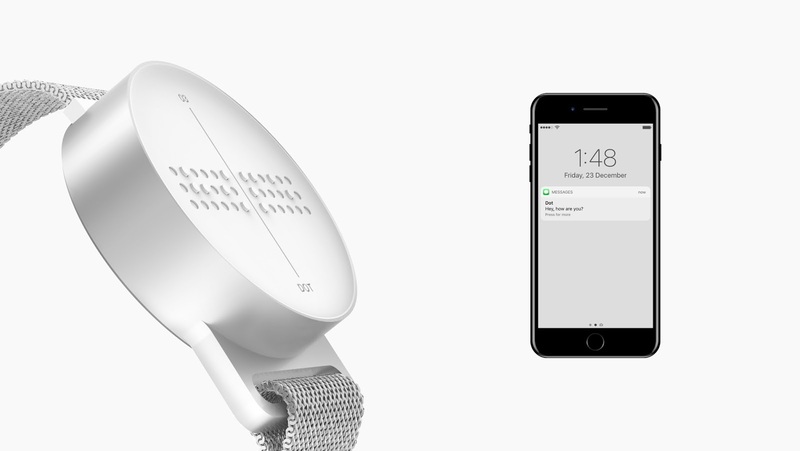 The new wristwatch uses dot so the blind can feel the dots to tell time and also receive notification. 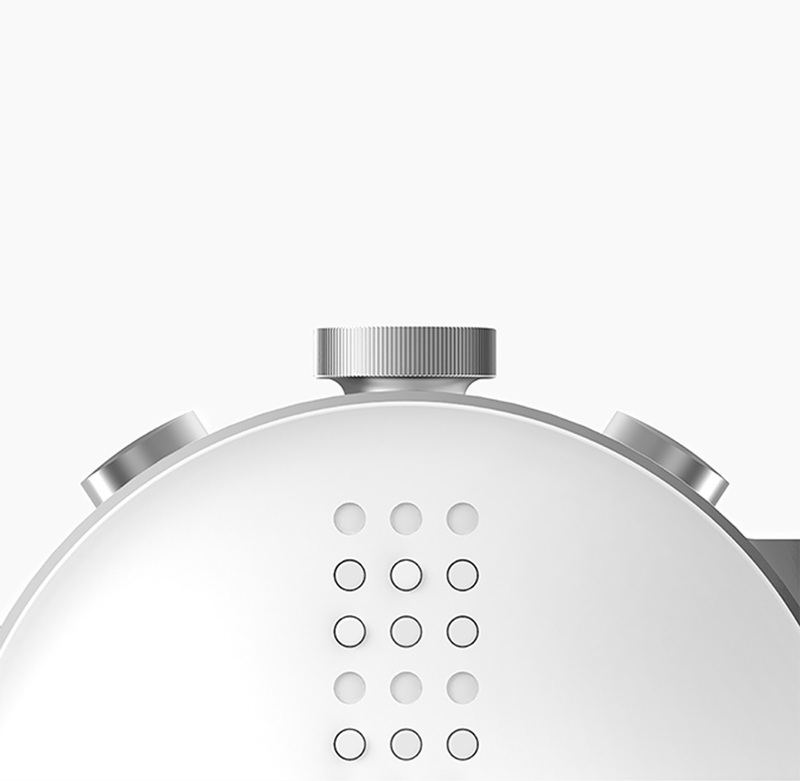 Dot wrist watch has 36 dots for user to feel, 12 in a row, 3 in a column. 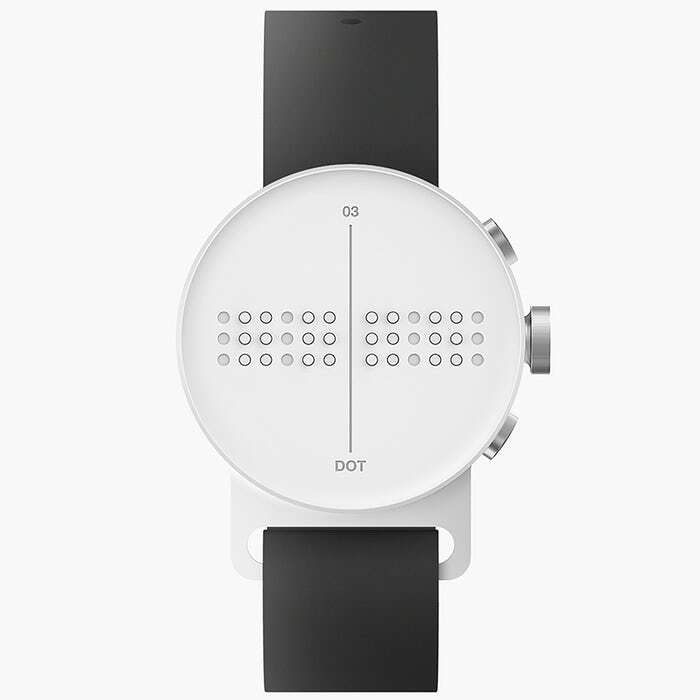 The dots are raised in a combination so that when the user rolls a finger on the dots which are controlled by micro-braille actuator he or she can tell what the time says. Braille is a system of raised dots that can be read with the fingers by people who are blind or who have low vision.